A Literary look at the last time the Cubs won the World Series (Literary Hub) I live just outside of Chicago, so the Cubs win is a big topic of conversation around here. 🙂 This piece takes an interesting approach. Another 40 million people bolt from Microsoft’s browsers as mass exodus continues (PC World) Does anyone still use Microsoft browsers? Android apps will soon be able to offer cheaper, introductory subscription prices (The Verge) How many apps would do better in terms of sales if they could offer cheap trials? I know I would try more apps that way…. Adobe’s Project VoCo lets you edit speech as easily as text (Techcrunch) Wow, this is interesting, but it is also very scary in terms of potential harm. The mobile library: can literature conquer the smartphone? (Financial Times) Print, e-reader or app? Where’s the future of reading? Amazon’s selection of Kindle Daily Deals includes The Good Girls Revolt: How the Women of Newsweek Sued their Bosses and Changed the Workplace by Lynn Povich. In Today’s Deals, select Mega Blocks Construction Sets. The Barnes and Noble Nook Daily Find is a trio of books from bestselling author William W. Johnstone. The Romance Daily Find is Stranger by the Lake by Jennifer Wilde. Kobo’s Daily Deal is Garden of Beasts: A Novel of Berlin 1936 by Jeffery Deaver. The Extra Daily Deal is Long Dark Tea-Time of the Soul by Douglas Adams. iTunes’ Weekly Bestsellers Under $4 includes Becoming Alpha by Aileen Erin. 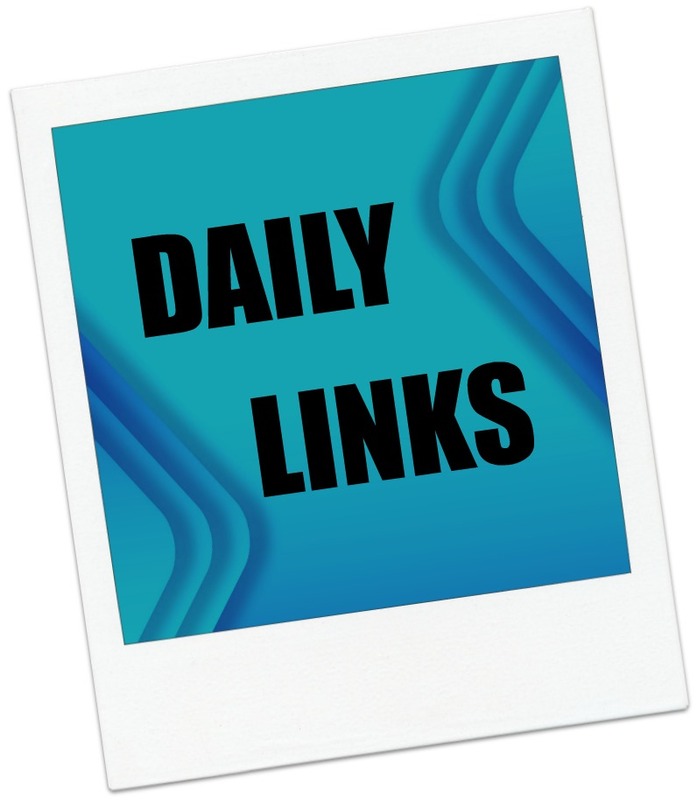 This entry was posted in Daily Deals, Daily Links and tagged Android apps, browsers, Cubs, edit speech, Microsoft, smartphone reading, World Series. Bookmark the permalink.